Seagulls Swimming Club is a well-established organization headed by coach Graham Hill. 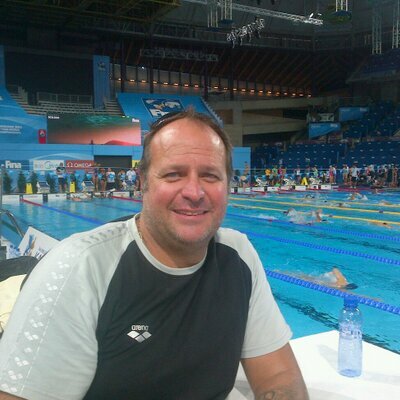 Graham has been Head Coach for the Olympic Swimming team, World Cup Team and World Youth Team on many occasions. Princess Charlene of Monaco spent many years training at the Seagulls Swimming Club as did Terence Parkin, Chad le Clos and Darian Townsend to name a few. Graham offers the finest training with progressive teaching and coaching methods. Graham runs workshops with local learns from previously disadvantaged schools assisting them to learn to swim and to have the confidence to be able to get into water. Sport has the power to inspire young people and transform lives. This is the central idea that prompted Princess Charlene of Monaco to launch a Foundation that would work to end death and disease caused by water fatalities.